ALMOST 100 uninsured motorists-a-month across West Mercia have been prosecuted between April and October, writes Ryan Smith. The details of the 598 caught was released this week as the force joined a nationwide ‘Operation Drive Insured’ campaign, launched by the Motor Insurers Bureau (MIB). There are 35 forces in total taking part in the drive which will see officers carrying out operations to catch those who are driving without insurance. They will use data from the Motor Insurance Database, run by the MIB, to identify drivers who are not legally allowed to use their vehicles on the road. 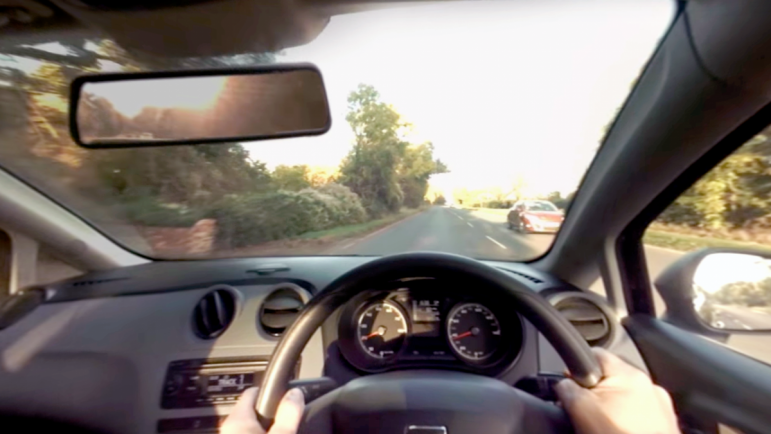 The MIB works with insurers, police forces and the DVLA and, over the last ten years, has reduced the level of uninsured driving by some 50 per cent. But despite these efforts, it remains a problem on UK roads. The organisation received 11,000 claims from injuries or damages sustained by uninsured drivers in the UK 2017,with 142,000 uninsured vehicles being seized across the country in the same time period. Uninsured drivers could be liable for the cost of an accident and any costs associated to the resulting claim. Drivers committing the crime can face fines of £300, six penalty points on their licence or having their vehicle seized. In that scenario they would need to put the relevant insurance policy in place before paying £150 to have the vehicle returned. Uninsured drivers can also be disqualified. Sgt Stuart Allen from West Mercia Police said: “We have targeted enforcement in place throughout this week and a number of activities focusing on uninsured vehicles or motorists who commit this offence. West Midlands Police are also among the forces taking part in the clampdown. Anyone who suspects someone who is driving uninsured should call police on 101 or Crimestoppers on 0800 555 111. Visit mib.org.uk for more on the Motor Insurers Bureau.